Recently, I got the chance to explore a medium I’ve been interested in for a while — zines! The Facebook Analog Lab held a Zinefest last week, raising money for the Oakland Fire Department Relief Fund, helping those affected by the Ghostship warehouse fire. 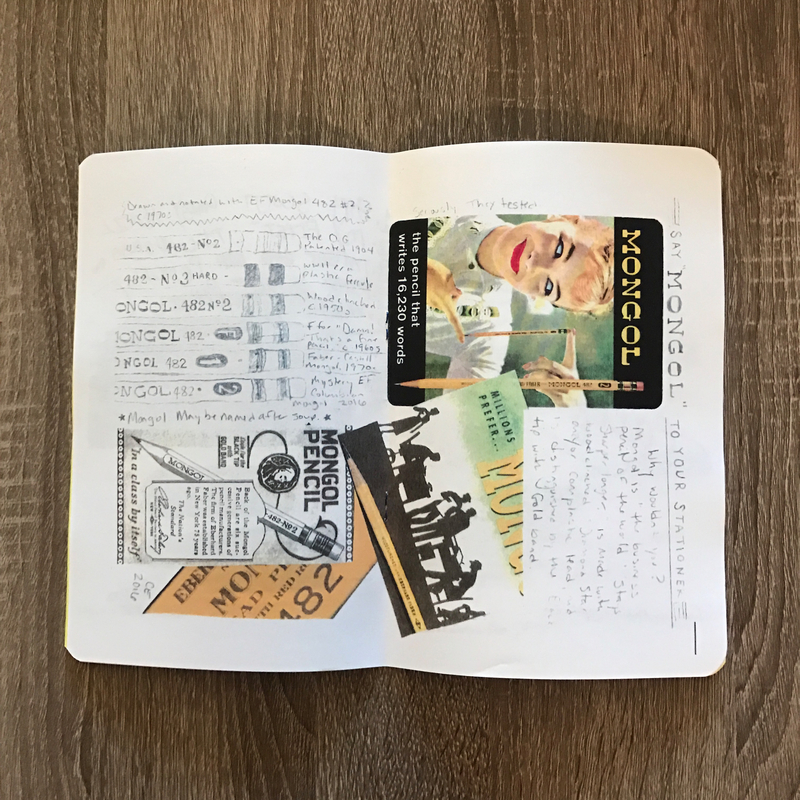 I’ve been meaning to try to put together a zine for years — ever since my friends Alex Brown and Danee Pye made them for various creative projects. This gave me the perfect chance! And I knew I wanted it to be about pencils and analog tools of creation. Although it’s a fantastic irony that it’s an analog throwback from blogs and podcasts and whatnot about analog tool, it’s with an authentic love and passion that this came about. 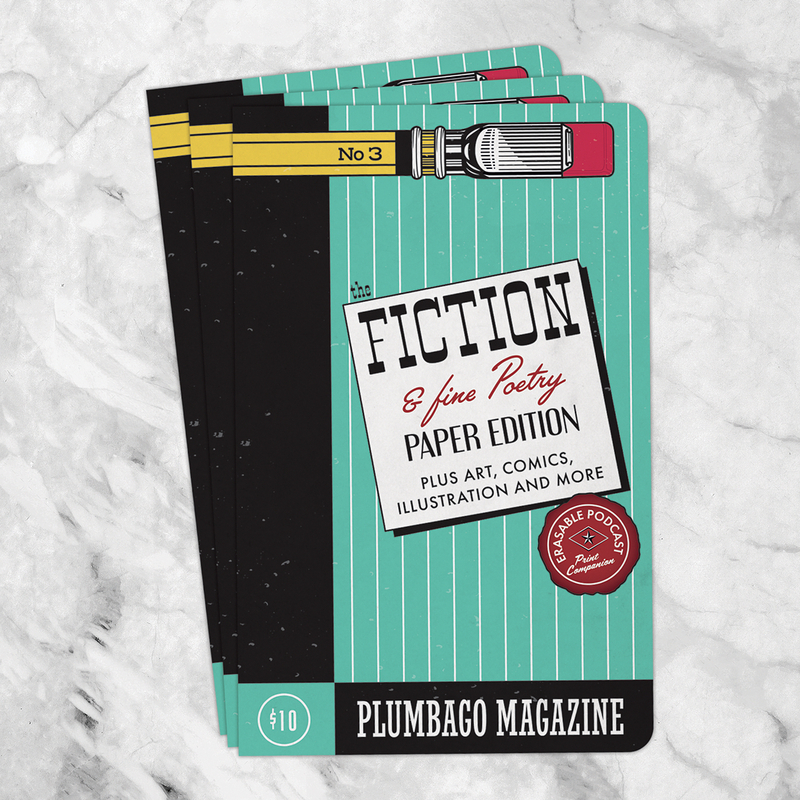 So here it is —the inaugural issue of Plumbago Magazine! In the late 1500s, residents of Cumbria, England stumbled across a massive tree that was overturned during a storm. The roots brought up soil with it, and beneath it, there was a strange, dark mineral. It felt a lot like a mineral they used at the time — *plumbago*, or dark lead. The used this new mineral to mark their flocks of sheep to identify them in the field. Zines are a delightful anachronism, though maybe not totally useless. It’s a messy, raw, tactile, finite way to communicate, and in that mess, there’s also a richness to what it’s communicating. Much like pencils. I tried to make this thing as authentically ziney as possible — no digital copy of the whole publication exists. This was put together with tape, staples and lots of photocopying. 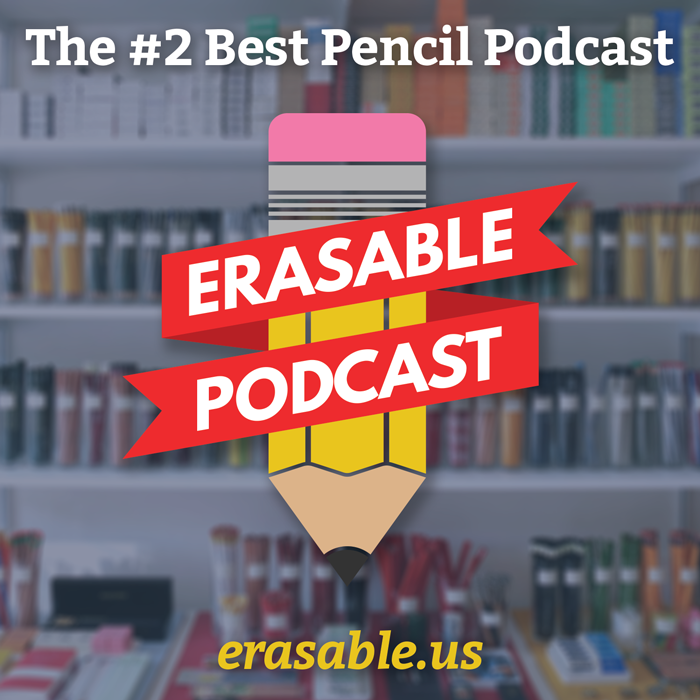 Head over to the Plumbago page on the Erasable Podcast site for more information and to buy your own copy!